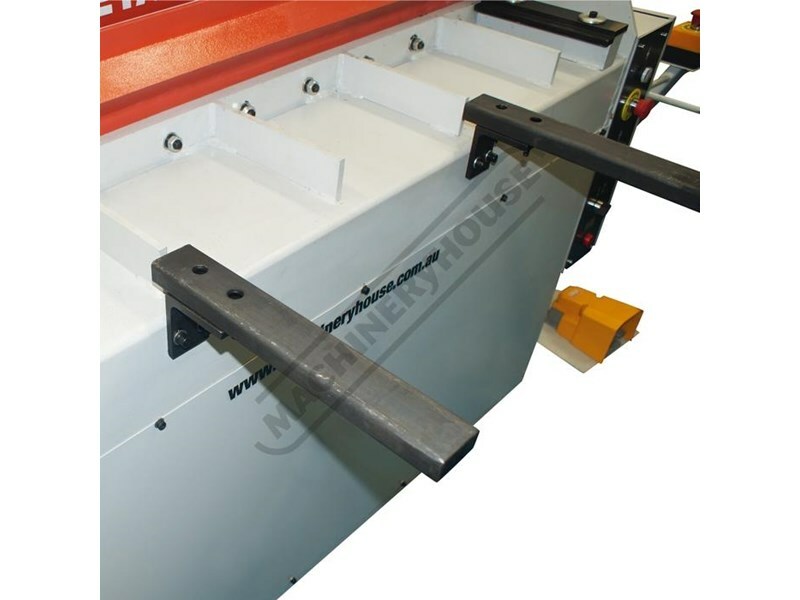 The SG-420 compact hydraulic guillotine is a machine that should be in every sheet metal fabrication shop. 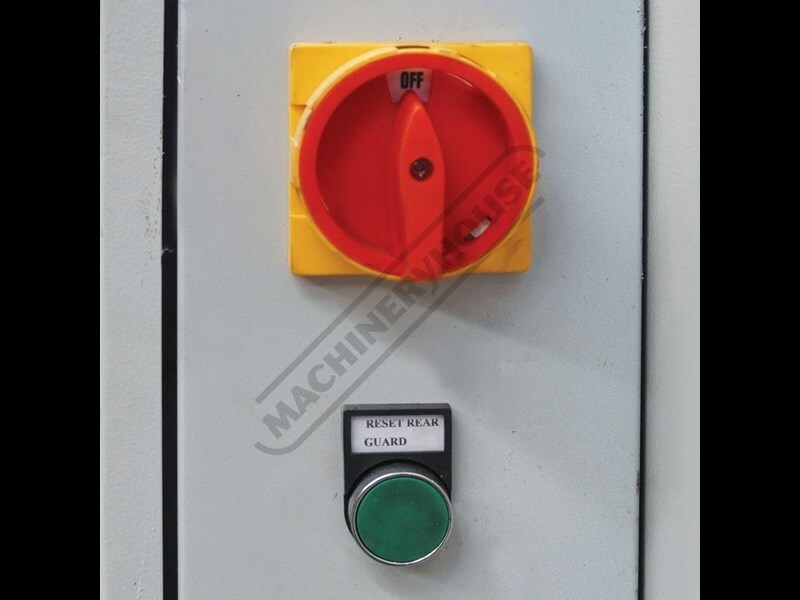 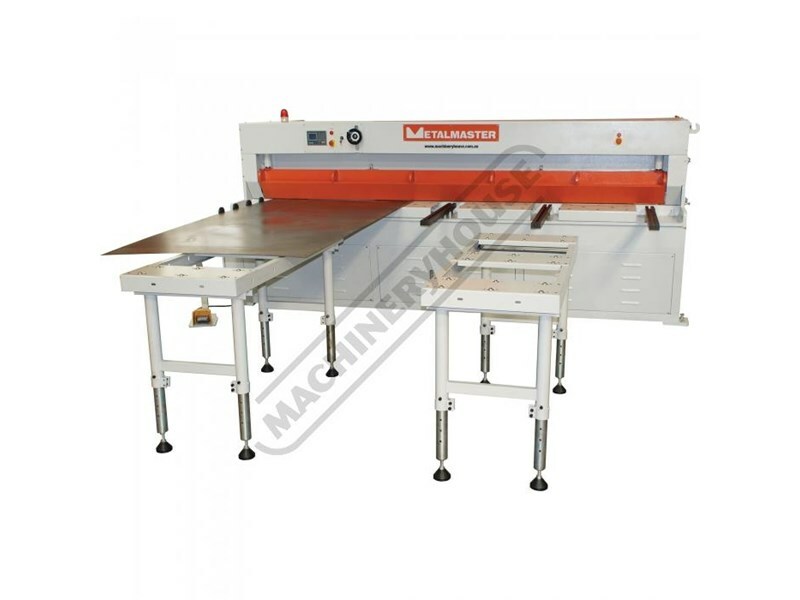 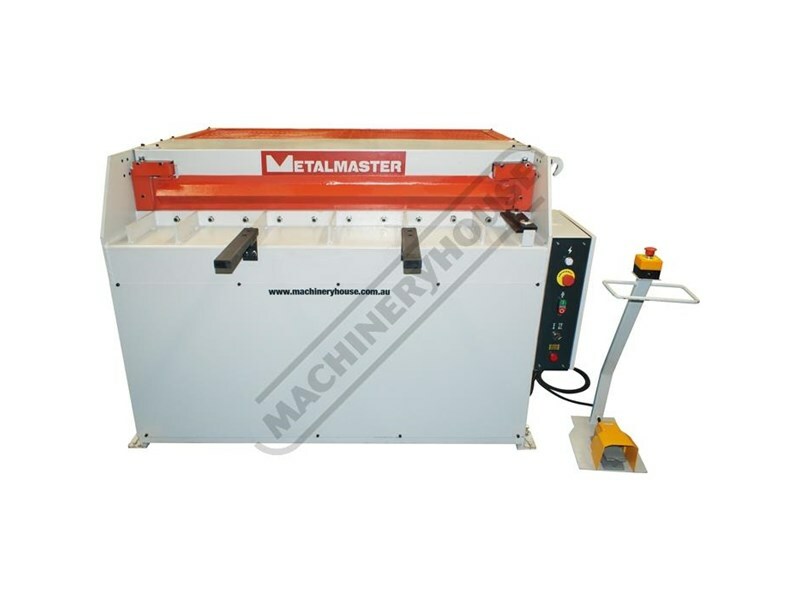 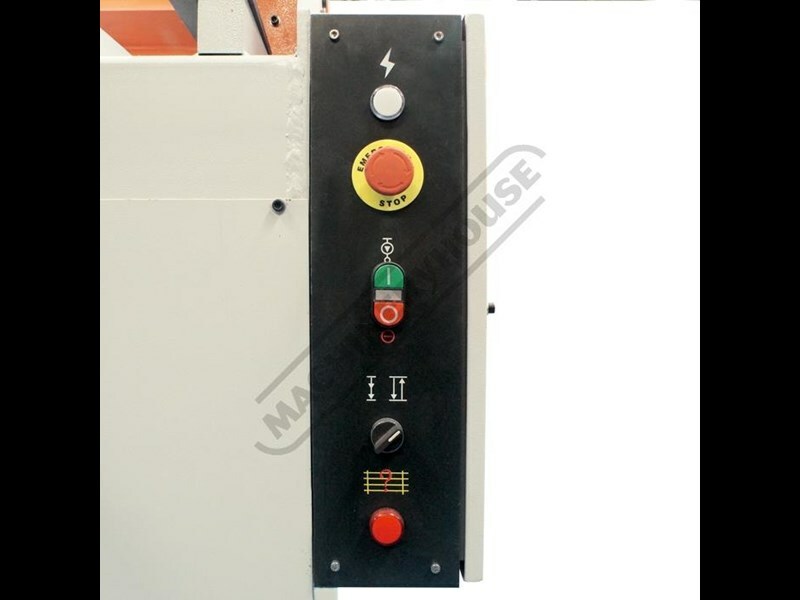 This 1300mm guillotine will easily cut 2mm mild steel over its full length and operates on 240 volt 15 amp single phase power. 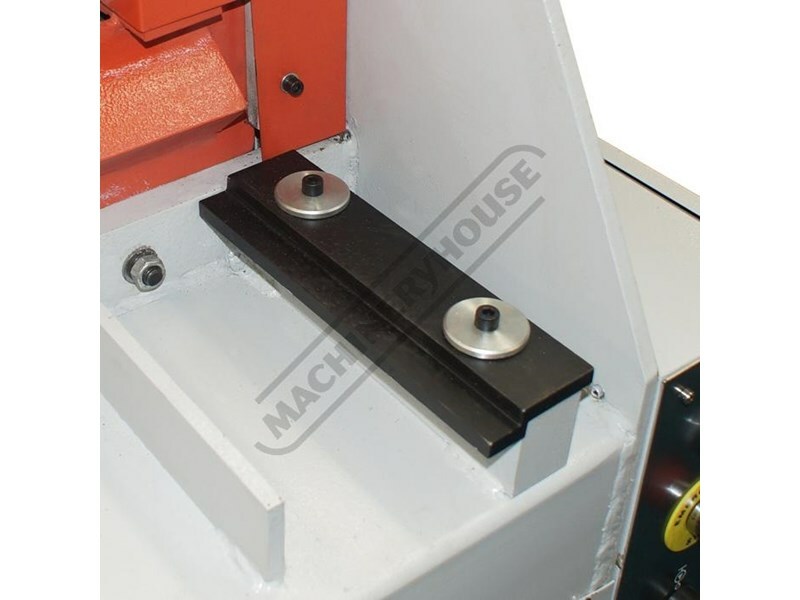 The SG-420 comes complete with an adjustable back gauge for precise repeatability. 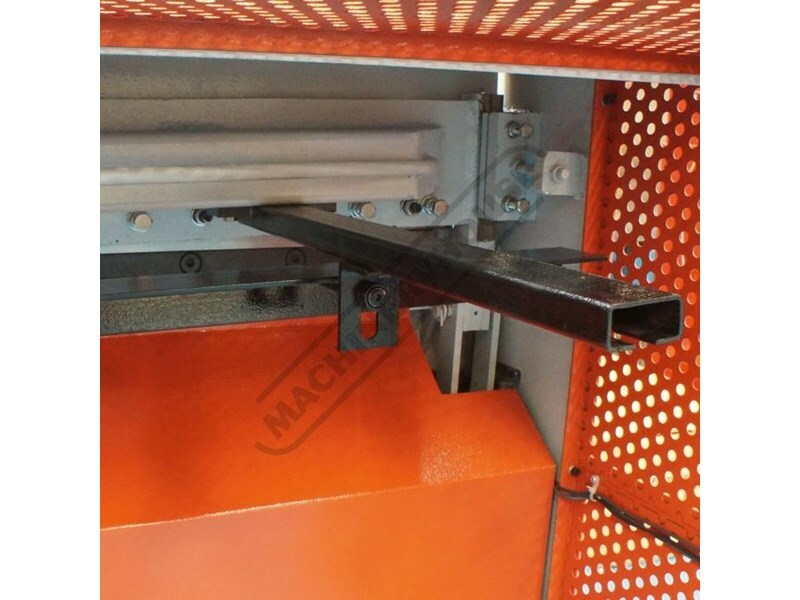 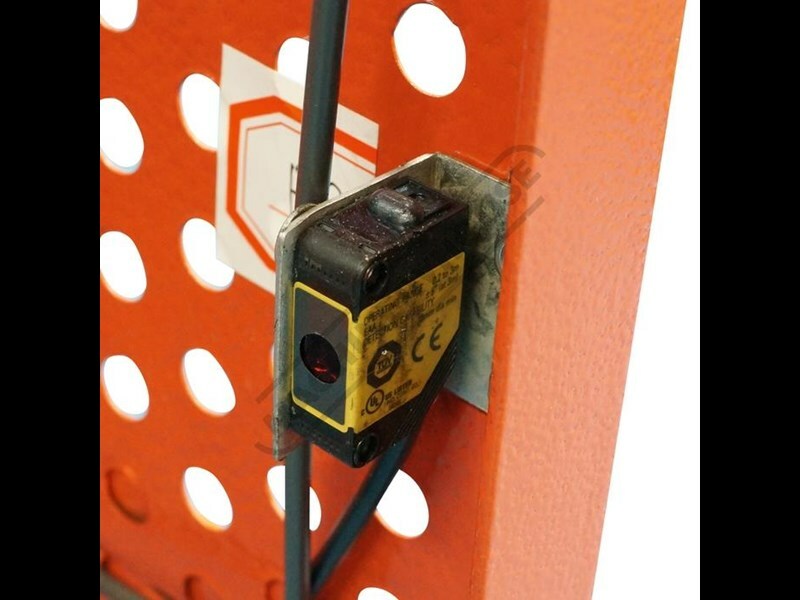 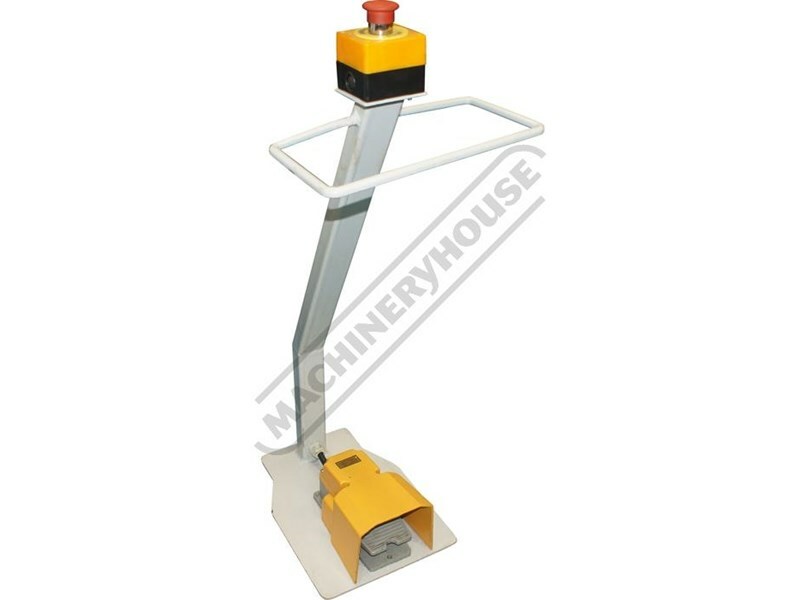 It also comes standard with a squaring arm and front sheet supports. 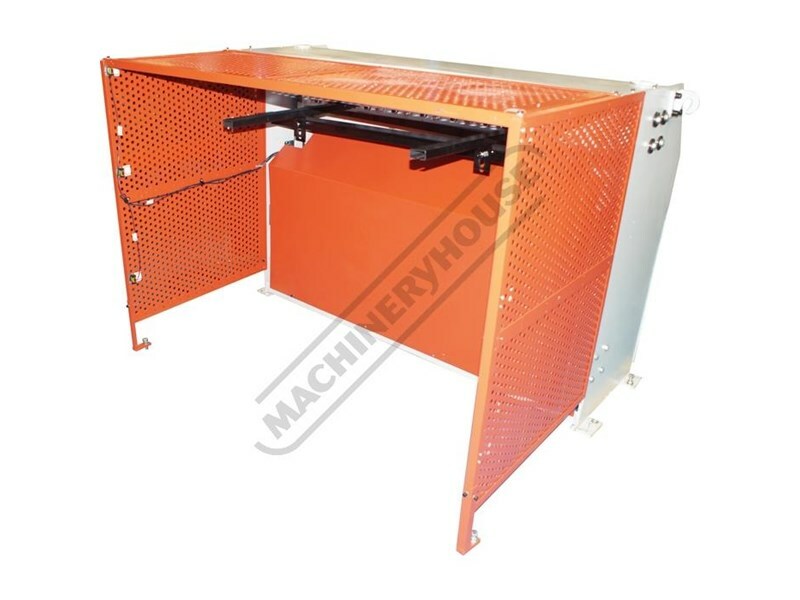 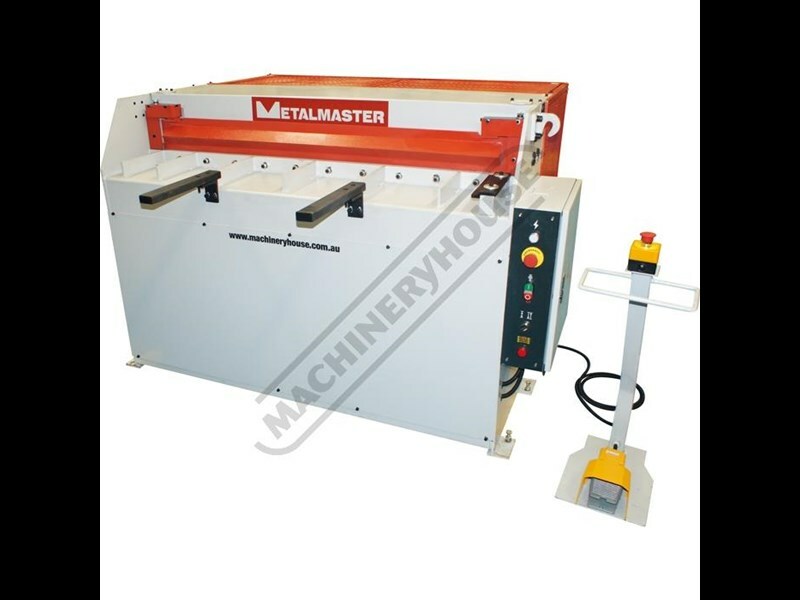 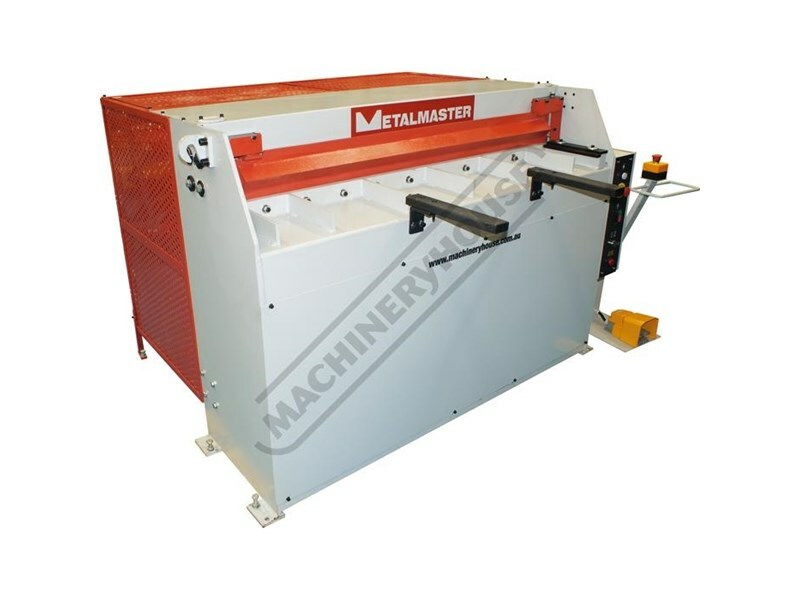 2500 x 4mm SHEARING CAPACITY HG-840B With Motorised backgauge "CALL FOR OUR BEST PRICE"